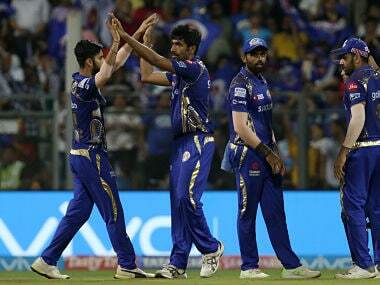 Mumbai: Seamer Jasprit Bumrah snapped up three crucial wickets as defending champions Mumbai Indians kept their play-off hopes alive by notching up a thrilling three-run win over Kings XI Punjab in a crucial Indian Premier League (IPL) match. 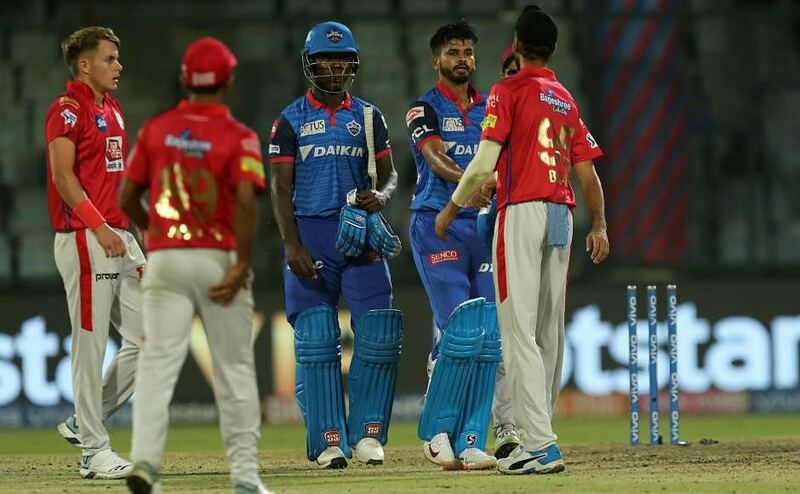 The defending champions set the visiting team a stiff target of 187 and then restricted Kings XI to 183/5 to register their sixth win in 13th games and boost their tally to 12 with one game in hand. Mumbai have jumped to the fourth spot in the table. 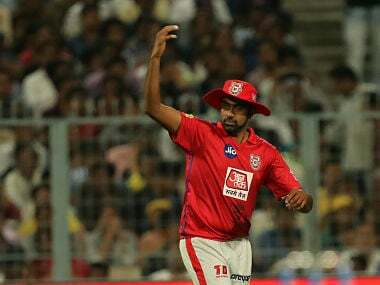 Bumrah turned in a match-winning bowling performance with brilliant figures of 3-15 which included the crucial wicket of in-form opener K L Rahul (94 off 60 balls) in the penultimate over, when the game was on a knife-edge with Kings XI needing 20 off nine balls. The dismissal of Rahul, who batted brilliantly and struck 10 fours and three sixes, effectively derailed Punjab's chase with the other batsmen at the crease unable to take the visitors home. The defeat left Punjab on 12 points with one game to go. Rahul stuck his sixth half century of the tournament, but his effort went in vain. 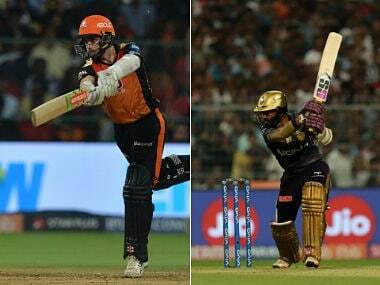 The match was in a crucial stage with 60 needed off 30 balls, when leggie Mayank Markande conceded 18 runs, with Rahul striking back to back sixes to give the Kings XI the momentum. But Bumrah wrested back the initiative by removing Aaron Finch of the first ball of his second spell. That dismissal ended the crucial 111-run second wicket partnership between Rahul and Finch to bring Mumbai back into the game. 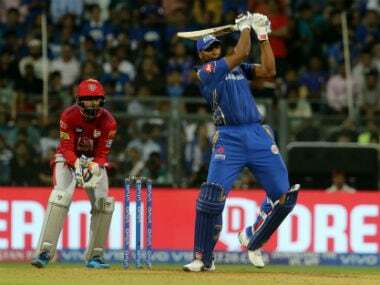 In the same over, Bumrah removed Marcus Stonis (1), to further fortify Mumbai's position as the visitors needed 38 runs from 18 balls. 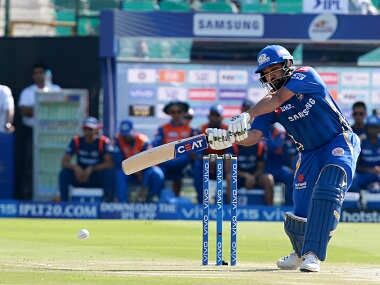 Rahul, hit three consecutive fours off Ben Cutting in the 18th over, to bring down the equation to 23 runs from 12 balls but he too was dismissed in the 19th over by Bumrah. 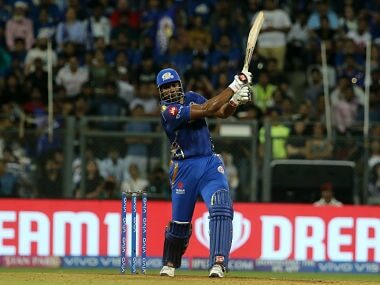 Earlier, West Indian Kieron Pollard struck a blistering fifty to rescue defending champions Mumbai Indians from a mid-innings slump to a formidable 186 for 8 in their crucial IPL game here.